These days an influx of artists and young professionals have brought cocktail bars, restaurants, and high rises to the area, changing the character of the neighborhood once more. Still, it retains the salsa clubs, landmark Italian restaurants like Rao's, and its sense of community. Conveniently located to the rest of the city through the 4,5, and 6 lines and the FDR Drive, East Harlem is within reach of the rest of Manhattan. There are East Harlem apartments available in a variety of styles and at many price points. 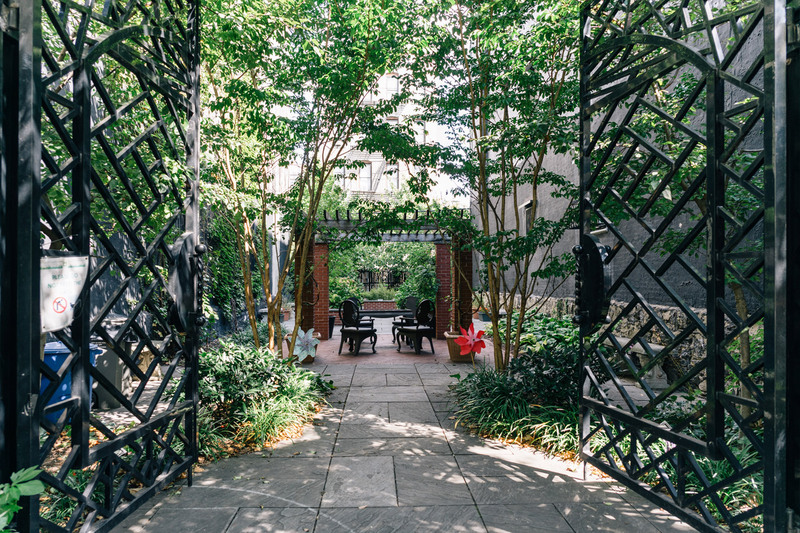 Increasingly you'll find many new developments in the neighborhood offering East Harlem apartments to rent in luxurious high rises with garden decks, gyms and concierge services, as well as eco-friendly features. These buildings join the existing historic East Harlem apartments found in renovated walk-ups and traditional row houses. Whether you desire a charming studio in a central location or a modern condo with views of the river, East Harlem can accommodate you. First settled in the late 19th century, the neighborhood quickly became the destination for southern Italian immigrants who mainly came from Sicily. The area became known as Italian Harlem and was the first part of Manhattan referred to as Little Italy. It was here that the notorious Genovese crime family was established. By the 1930's over 100,000 Italians were living in the crowded tenements of East Harlem but after the First and Second World Wars Latinos and in particular Puerto Ricans began moving to the area. 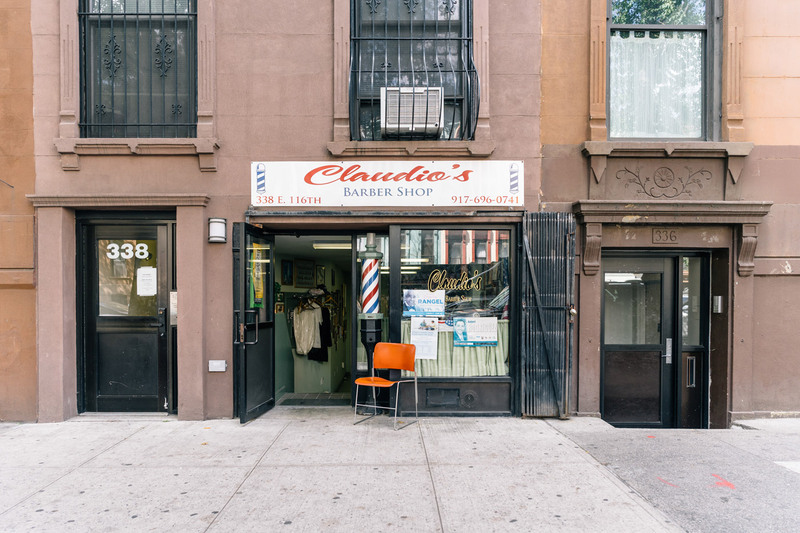 Soon it had so many Spanish-speaking inhabitants it became known as Spanish Harlem. Pleasant Avenue is the only Italian street that remains in the neighborhood but residents still celebrate their heritage with the annual Feast of Our Lady Mount Carmel and the Dancing of the Giglio, the first Italian feast celebrated in New York. Located at the northern end of the Museum Mile is El Museo del Barrio. Started by artist Raphael Montanez Ortiz in an attempt to promote Latino artists, it now boasts over 8,500 objects spanning 800 years of Latin American, Caribbean, and Latino culture. The Museum of the City of New York celebrates the history of the city, educating the public about its heritage of diversity, opportunity and perpetual transformation. It exhibits include everything from a suit worn to George Washington's Inaugural Ball to one of Eugene O'Neill's manuscripts. The Graffiti Hall of Fame is not some museum of street art; it's a schoolyard wall. Founded in 1980 by a local community activist at The Jackie Robinson Educational Complex Playground, its purpose is to give street artists a safe and open environment in which to hone their skills. It has since grown into an internationally known destination for street art.Only a few blocks long Thomas Jefferson Park is packed with things to do. There's a runners track, baseball and handball courts, playground and recreational center, and in the summer an outdoor pool. If you're looking to renovate your apartment, The Demolition Depot is the place to get started. This unique store offers vintage plumbing, fixtures, windows, railings, mantels and terracotta pieces that can help restore your historic property to its former glory. With over 20,000 square feet of greenery, The Urban Garden Center is one the foremost suppliers of garden supplies and plants in the city. The center also has landscaping and garden design services available and offers handy tips and tricks for beginners on its website. El Barrio Music Center sells the sounds of Latin America on CD, LP, and even cassette. Genres like Cuban son, Dominican Bachata, reggaeton and Salsa are readily available along with instruments, stickers, and t-shirts. Harlem underground specializes in hoodies, baseball caps, sweatshirts, track jackets, and T-shirts. Customers can also personalize their look with original designs. For film buffs, it also sells an exclusive Spike Lee collection. The neighborhood has several well-established favorites like Patsy's Pizzeria. Founded in 1933 by Pasquale "Patsy" Lancieri, it is one of the city's sainted coal-oven pizzerias and one of the last vestiges of what was a thriving Italian neighborhood 80 years ago. Spanish heritage is present at Tiny Taco mix, which offers excellent tostadas, tortas, and of course tacos. The al pastor, barbacoa, and carnitas tacos are particularly tasty. An example of the newer eateries in El Barrio, Mountain Bird is a small, 31-seat boutique French restaurant that specializes in chicken and other poultry. It has a renowned head-to-toe chicken tasting plate, and dishes such as Turkey Burger stuffed with Mornay Sauce. 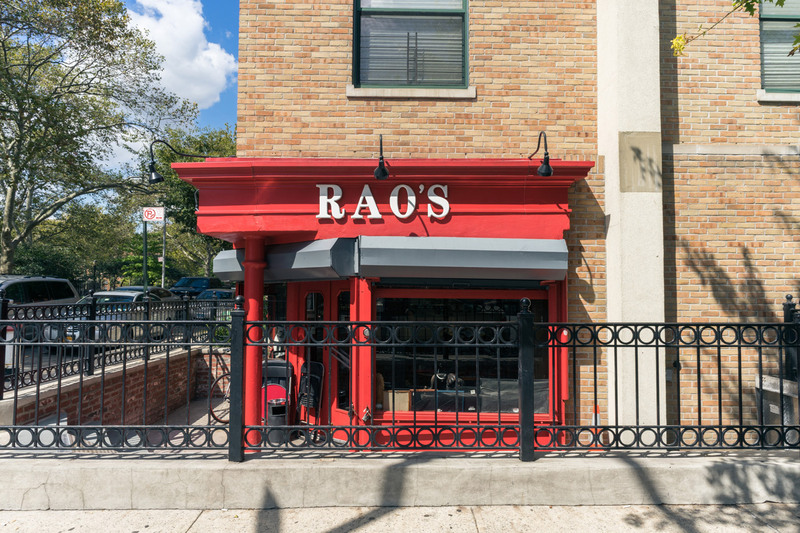 First opened in 1896, Rao's (pronounced Ray-Oh's) is one of the most famous Italian restaurants in the city and a notoriously difficult place to get a table. That's because tables are 'owned' by patrons who've been coming for years. If by any chance you do happen to know someone who can get you in, you'll enjoy a host of classic Italian pasta and dishes. Beloved hot spot Earl's Beer and Cheese is a bar that serves craft brews with a cheese-centered food menu. The sandwiches on menu include New York State Cheddar Grilled cheese, which has pork belly, kimchi, and a fried egg, and Calabro Mozzarella served with miso mayo on an English muffin. It also has a very well-regarded brunch on the weekends. The team behind Earl's also opened The Guthrie Inn, an upscale cocktail bar in a lean brick-walled space with a pressed tin-ceiling where you can enjoy an Old Fashioned or a Sazerac in style. Picking up on the neighborhood's Latino heritage is Camaradas El Barrio, a lively Puerto Rican restaurant with an extensive beer menu that has live music in the evening. The space hosts a full-stage featuring acts from all over Latin America. Another cool hangout is Lexington Social, an intimate tapas wine bar, which offers Mediterranean small plates like bacon wrapped dates and croquettes with goat cheese to accompany seasonal cocktails, wine and craft beer.